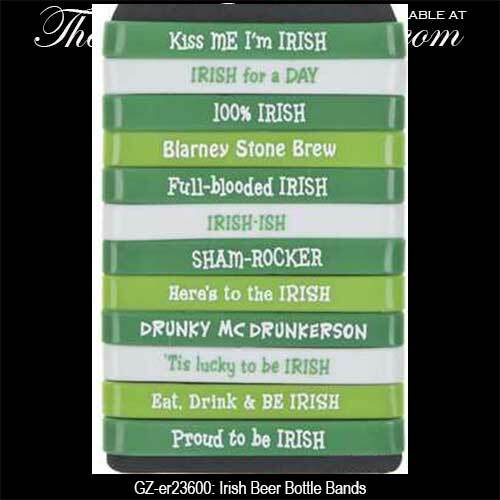 St. Patrick's Day Special, 20% Off! This cloth Irish tote bag features an array of printed green shamrocks and it is perfect for any small Irish gift. The shamrock tote would also be just grand for party favors on St. Patrick's Day. 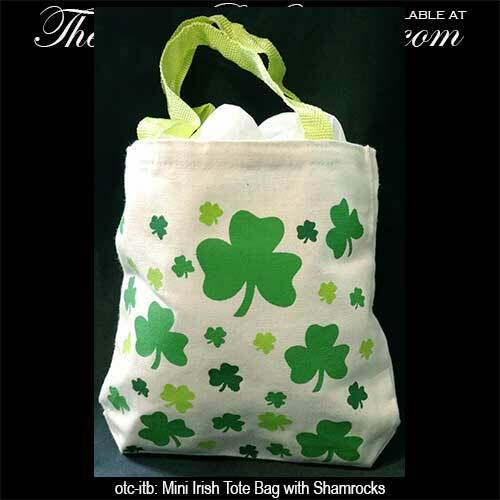 The 8" wide x 8" tall cloth Irish bag is enhanced with lime green nylon handles.